However, WEDDINGS. Those, we've been doing for a long time! Yeah....we're one of those photographers that LOVE weddings. We CRAVE meeting new people--not just the brides and grooms, but all of the PEOPLE involved. The moms, dads, grandparents, wedding party, the guests..... So much to thrive on, talk about, learn. We are FUN photographers, EXPERIENCED professionals, UNIQUE artists. We'd love to go an adventure with you! Whether right here in the heart of Nebraska or a destination wedding somewhere else in the beautiful world. Tell us where--chances are, we'll travel wherever you would like.  Call/email us if you would like to setup your experience with Iris Weddings!